In our everyday strive for perfection in our lives more and more people start to notice that the true beauty can sometimes be found in the places most unexpected. 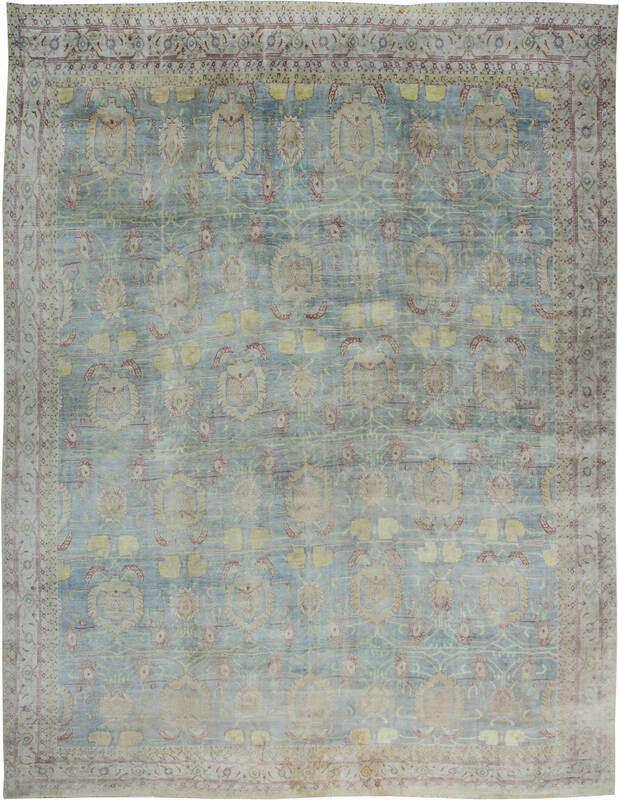 In recent years, various wears, which would prevent an experienced buyer from acquiring the rug, started to be seen as an advantage. This trend began when boho-loving designers started to perceive small imperfections on furnishings and deco as a completely new aesthetics. 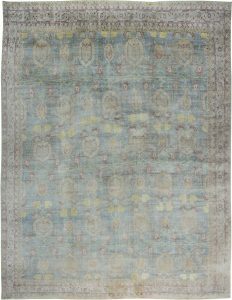 It was then when they discovered something revolutionary – instead of being a blemish, rug’s imperfections give an interior a decadent touch. 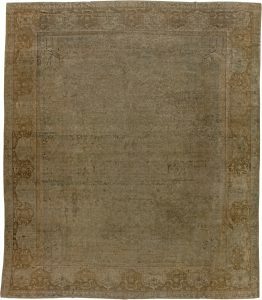 However, boho is not the only style which came to love worn carpets. Some designers relish in the beautiful contrast created by juxtaposing brand new modern furniture and tasteful antique carpets with visible patina. Such pieces help to warm-up otherwise cold interiors, making them seem more homely and inviting. If wears are too great for someone’s taste, worn carpets often receive a new life after re-dyeing. This simple technique preserves unique patters on capet’s surface, while removing old dye. 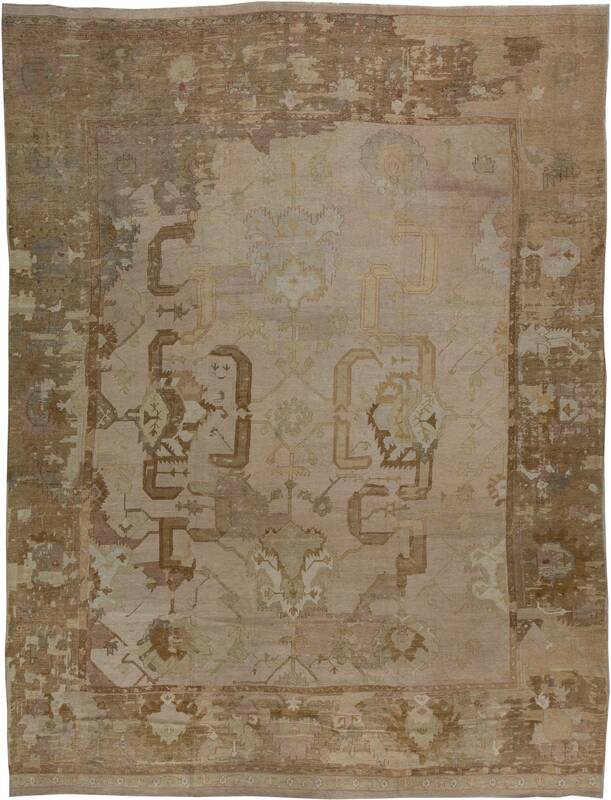 As a result, we get a beautiful antique carpet with modern color palette. Not only this creates unique pieces unseen anywhere else but also is a form of recycling and helps save our natural environment. 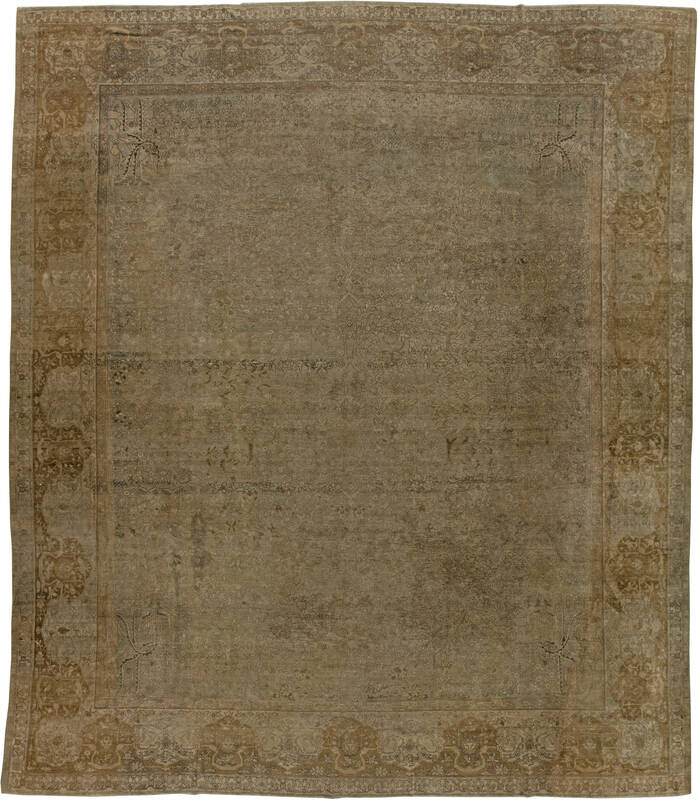 Acquiring antique rugs with imperfections can prove challenging to some buyers. 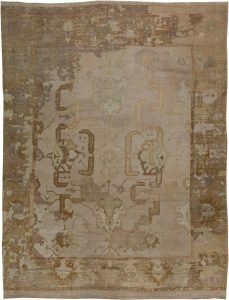 Against what they might be thinking, it requires as much caution and expertise as buying a standard antique rug. Before making a purchase you have to make sure that any wears on the carpet of choice are not going to be fatal for the pile – after all big tears and holes hardly look good on any carpet. If you have any doubts, our experienced staff at 61st Street in New York will be more than happy to help.